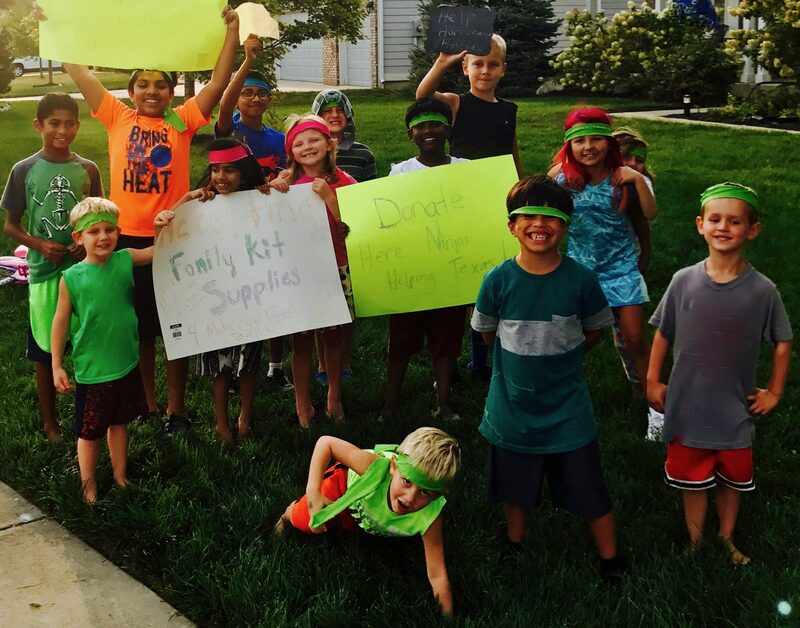 Heping Ninjas recently donated $100 to help fund a DIY project by Orchard Park of Carmel Indiana Student Green Team. The funds went to help purchase the stickers to be a part of the Native Bee Hut Network and to purchase the proper reeds — wooden bees in which are a needed for native bees. DIY Huts should not be built with bamboo reeds as they are not native to North America. This project was guided by Dave Hunter of Crowne Bees. The huts will be donated to Hamilton County Parks, Holly Faust and montored by Helping Ninjas and Orcahrd Park Green Team Students. Students will be building 45 native bee huts this Fall of 2018. . Helping Ninjas hopes this project will inspire others to follow correct protocol when buidling native bee huts.